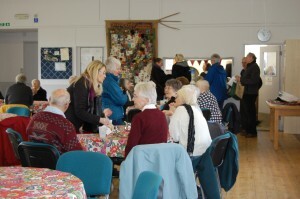 A large number of clubs, societies and groups meet regularly in the village hall. 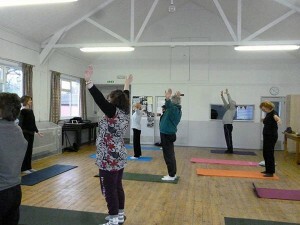 Women's Institute, Indoor Bowls Club, Pilates, Wednesday morning Coffee Club, Art Appreciation, Parish Council – to name a few! 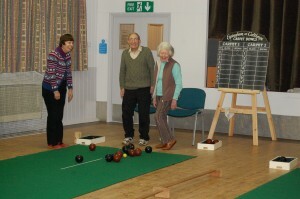 A diverse range of activities for members of the community and surrounding areas. The hall is ideal for large functions such as weddings, conferences, fund raisers, birthday parties, meetings, exhibitions, theatrical & musical performances, film shows, lectures & seminars . It is a popular venue for children's birthday parties.